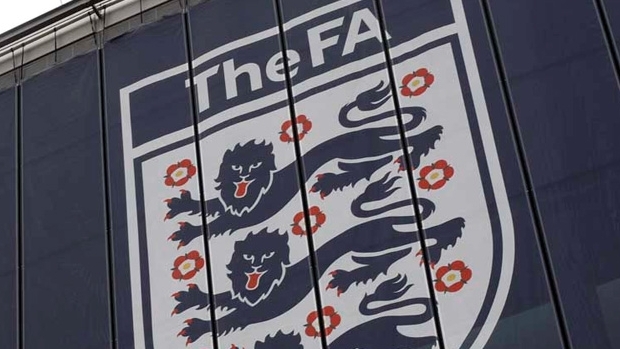 Bribery and Corruption in British Football – But Is Your Business Compliant With Bribery & Corruption Laws? The events leading to the end of Sam Allardyce’s brief stint as England manager have been widely reported this week. Undercover reporters for The Telegraph, posing as player’s agents, secretly filmed Mr Allardyce allegedly, amongst other things, negotiating a £400,000 deal to travel to the Far East and explain to “businessmen” how to circumvent the FA Rules prohibiting third party ownership of players. Since 1st July 2011, The Bribery Act 2010 (the “Act”) has been in force in the UK and is the leading legislation in respect of bribery and corruption offences. Under section 2 of the Act, an individual may be guilty of an offence if they request, agree to receive or accept a bribe. It remains unclear whether further civil or criminal action will be taken against Mr Allardyce but, if action was brought and he was found guilty of an offence under the Act the maximum penalties he could face are 10 years imprisonment and an unlimited fine. Many businesses are unaware that they can also be guilty of offences under the Act and also be subject to an unlimited fine. Under section 7 of the Act, a commercial organisation is guilty of an offence if a person associated with the commercial organisation bribes another person, intending to obtain or retain business or a business advantage for the commercial organisation. This associated person could be an employee, agent or subsidiary. It is important that businesses have in place adequate procedures to prevent bribery as this can be used as a defence to prosecution under section 7 of the Act. In respect of employees, implementing anti-corruption and anti-bribery policies into a business’ employee handbook goes some way to achieving this. Anti-bribery and anti-corruption clauses should be made a term of any commercial agreement whereby a business creates a partnership or agency relationship with the other contracting party. There are many types of common commercial transaction which could have bribery or corruption implications. This is just one reason why legal advice should be sought before entering into almost any type of commercial agreement, including corporate mergers, acquisitions and joint venture arrangements.